One of the biggest considerations when it comes to putting up holiday decor throughout a housing community is durability (after cost, that is). This is likely a large scale decorating effort, even if your development has decided to deck out the entry areas only. If you live in a gated community or one that utilizes precast concrete walls, you’ve probably already come together as an association to decide where your decor will go and what it will be. Decorations that can hold up through all kinds of weather and that don’t need to be addressed every day are key. Find our tips for a smooth holiday decorating project below. If you have a common space within the community, consider putting up a Christmas tree or creating another centralized holiday scene. This is a great way to be festive without breaking the bank by dressing every last wall and gate in garland. Make sure that your community is on board with the display you provide. Yards and yards of thick faux garland are a great way to unify your development’s holiday decor. Wrap it around lamp posts, gates, mailboxes and guard stations. You can even deck your precast concrete walls with it, though you’ll need to configure a way to do so, whether you use masonry nails (and repair after) or adhesive wall hooks. 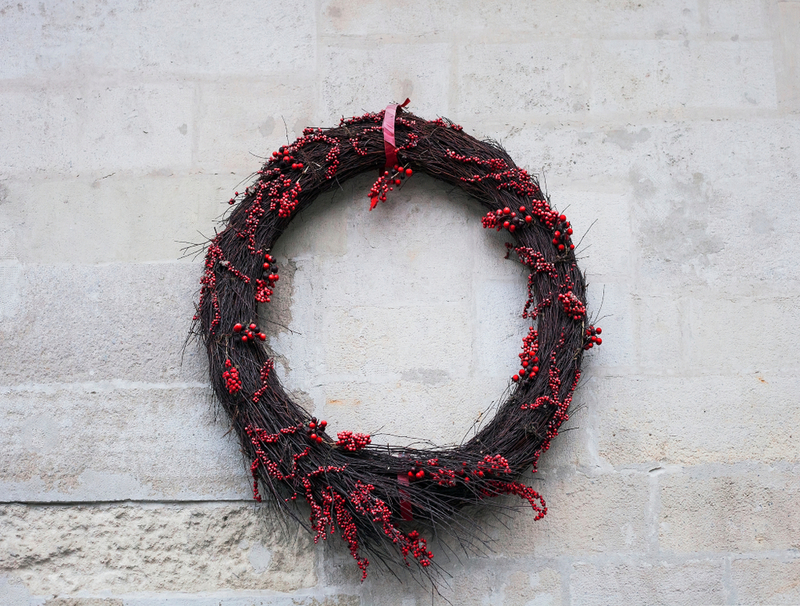 Wreaths are the easiest add you can make to your development’s exterior to create some holiday cheer. They come in a variety of sizes and are often customized with red bows, lighting, pine cones, florals, branches and more. These can be kept and reused year after year. 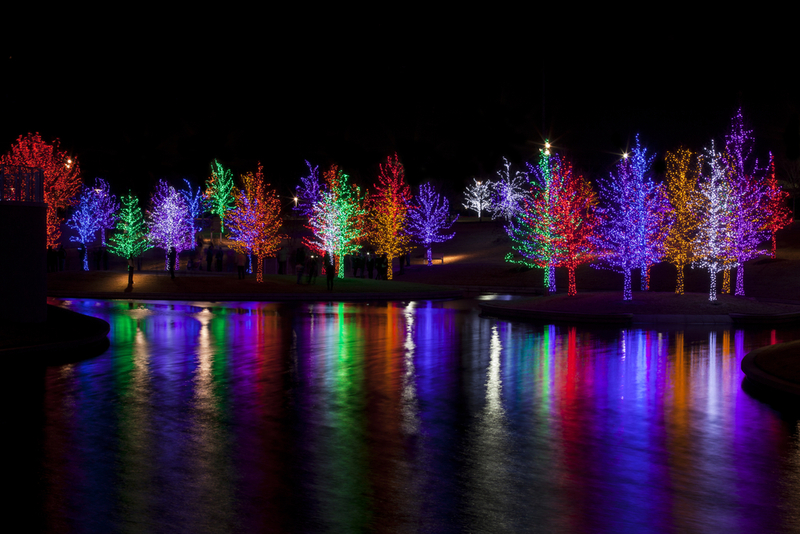 If you really want to transform your development for the holidays, put some effort into lighting. Entry bushes and trees as well as gates and other decorative elements can benefit enormously from holiday string lights. You can go for the rainbow effect, keep it classic red and green, or create an enchanting feel with blue and white. Your community might also want to invest in a light projector that creates the sense of snow falling on your precast concrete walls.